Gracefully set within a mature stand of towering pines, this newly completed residence features end-of-the-road privacy while showcasing a vibrant collection of exceptional woodwork and stone. 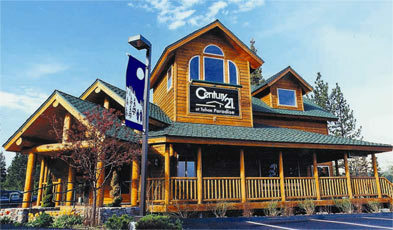 The ultimate escape with convenient proximity to the tastefully renovated Y & some of the finest beaches on Lake Tahoe. An artful integration of modern design and sophisticated mountain living allows for an immersive experience across 2 floors of open living that centers around a 60'' linear great room fireplace with Edgewood stone and Artisan mantle. Wire-brushed, European Oak floors tender a stylish contrast with radiant white Maple cabinetry of a fully detailed gourmet kitchen, complete with Dakar Quartzite counters and distinctive Viking appliances. 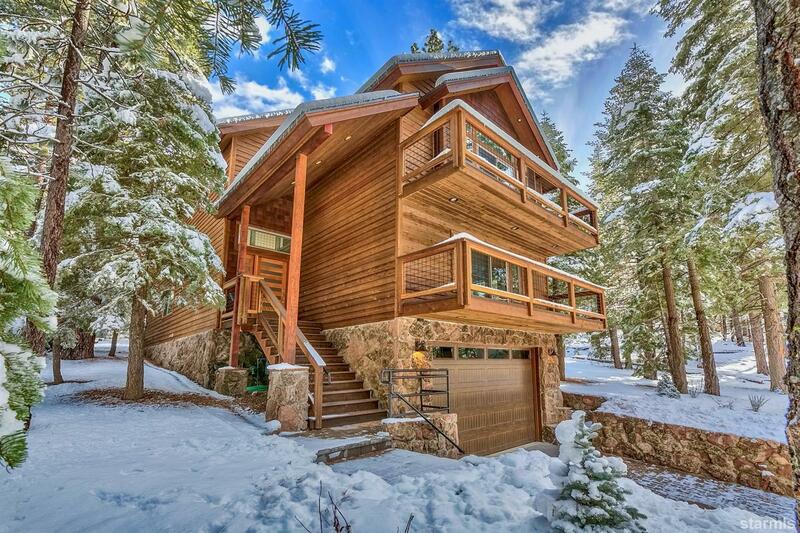 A generous lower game room is refined with a full wet bar, private balcony & forested views. The Master Suite offers vaulted ceilings, his & her walk-in closets and a plush bath with free-standing tub, premium porcelain floors and dual vanities.